Another furtive mission from Dominik Fernow deep behind the lines of militarized ambient Techno zones. If you've had an ear on the good stuff this year, you'll know that the VS releases have presented some of the most evocative, quietly breathtaking electronic music of the last 12 months. This one is no different. 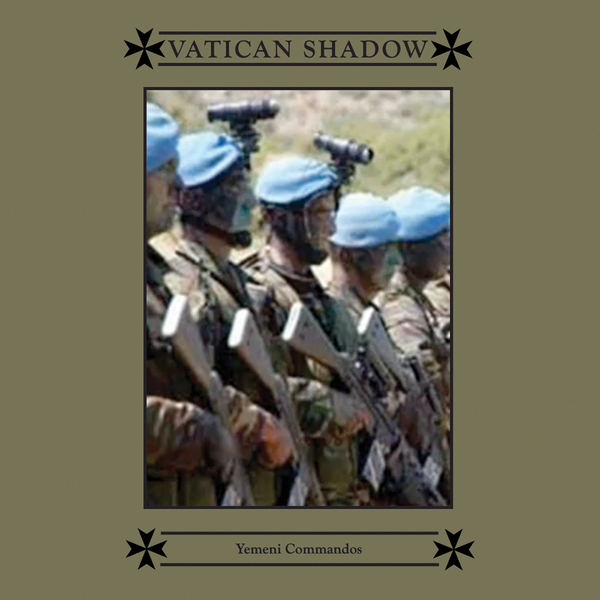 'Shadow War In Yemen' elicits a stoic, pensive mood with tantalisingly distant synths and hushed pulses. 'Asymmetric Warfare Studies Group Double Game' keeps the atmosphere still and icy, brittle machine beats encode a gothic Techno patterns.